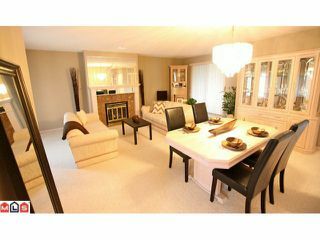 Bright upper unit in popular Chelsea Green. 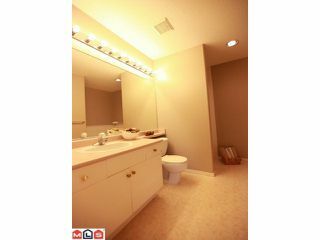 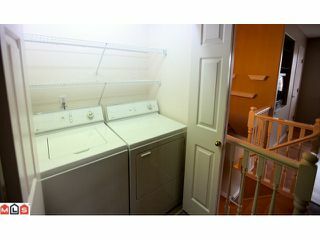 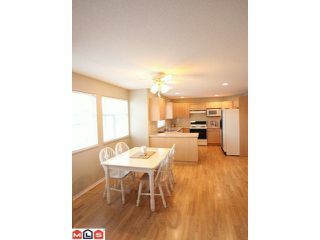 This is a 19+ complex and offers great amenities and activities! 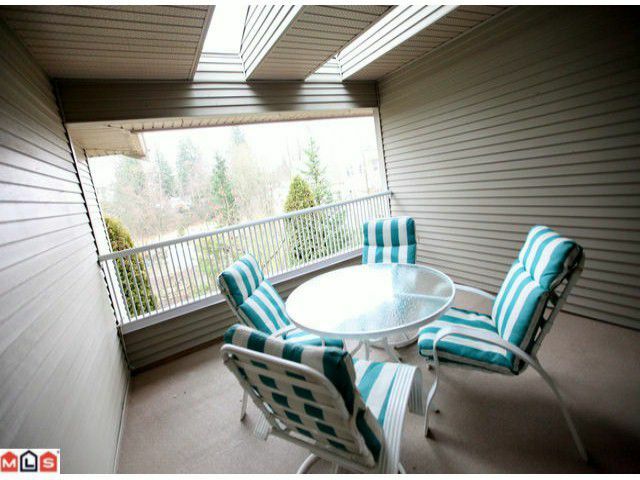 Backing onto greenspace, this unit has TWO balconies - one in the front and one in the back and both are covered - perfect for use all year long. 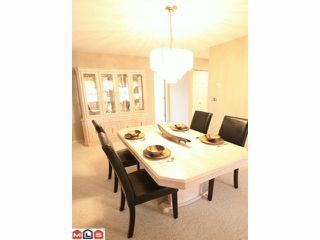 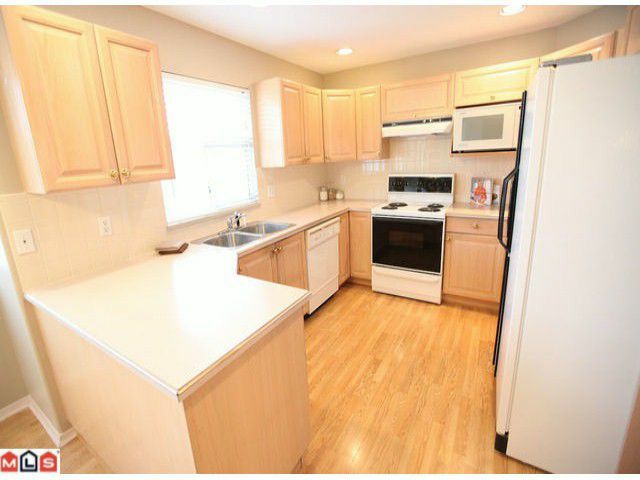 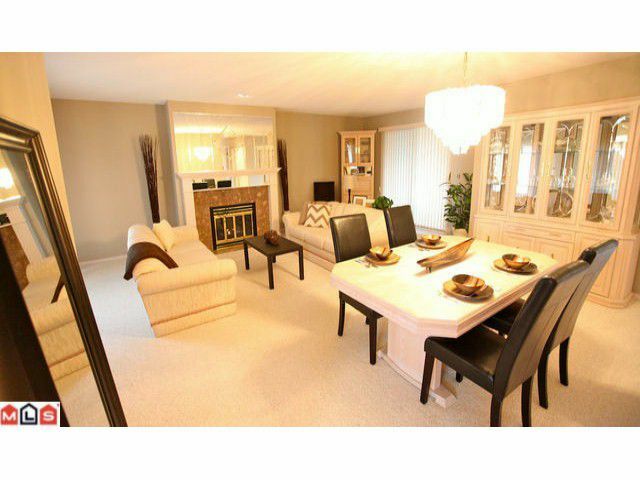 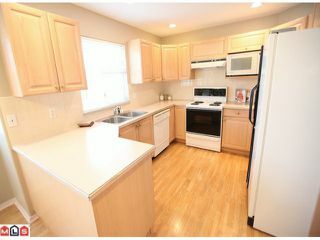 A formal living and dining room are terrific for entertaining family and the kitchen is open and bright. The master is lge and has an ensuite. 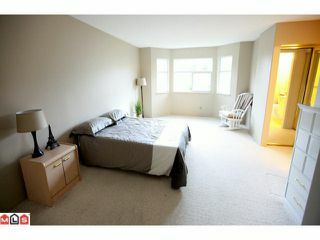 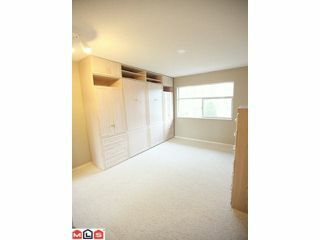 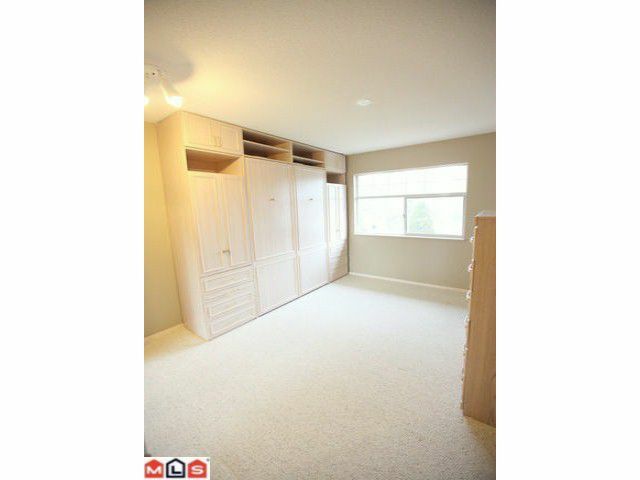 A second bedroom has a beautiful murphy bed and lots of storage - ideal for your guests and/or office. 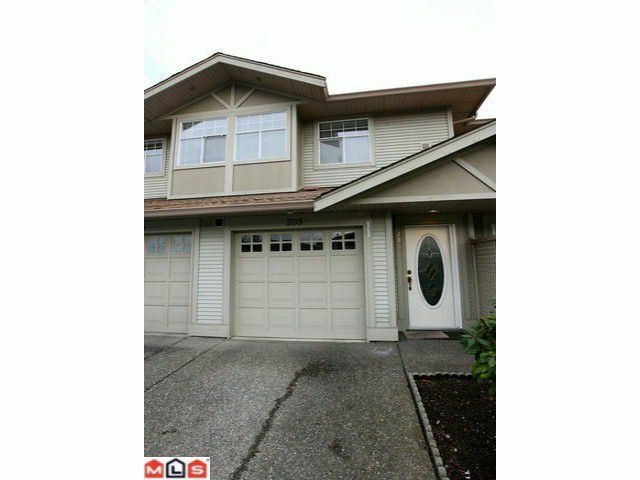 An extra long driveway allows for all your guests to park right outside your unit! 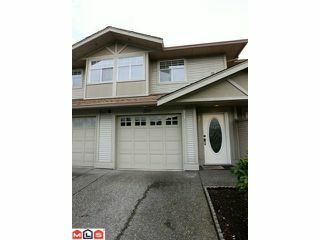 Beautiful landscaping, secure, well managed complex all in a central Walnut Grove location makes this complex the place to call home!